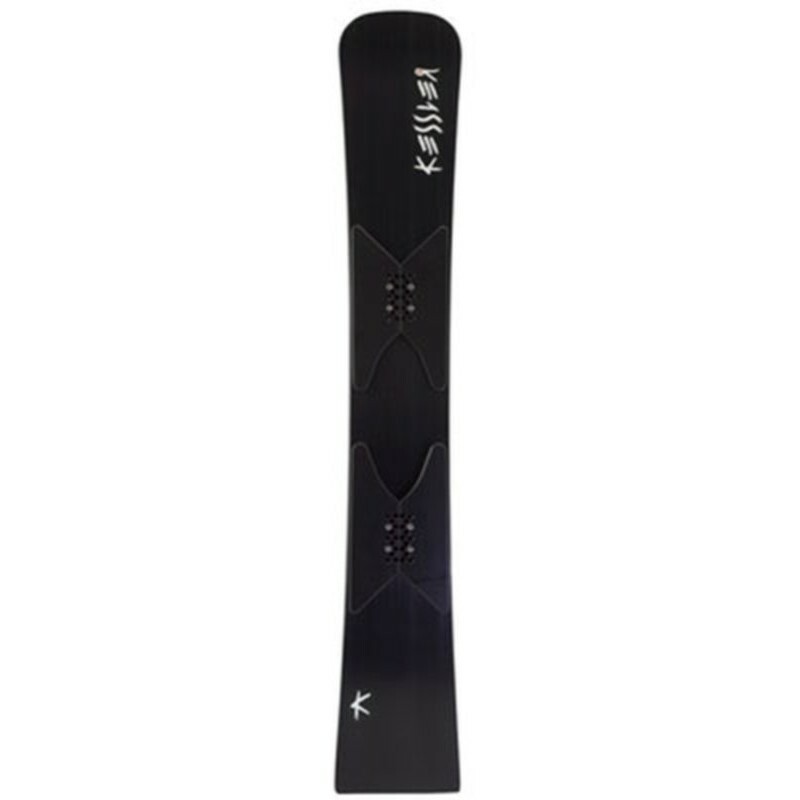 KESSLER The Plate Rocket Speed - made to satisfy the highest needs of snowboard racers. Thanks to the greater elevation, the raceboard gets much more inclination without worrying about boot or binding touching the snow. 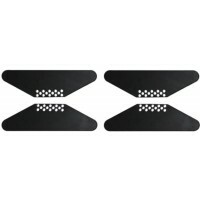 The modern shape of the binding plate assures an identical applying of force to the race snowboard as well as enhancing the hold of the edges and bettering riding stability. 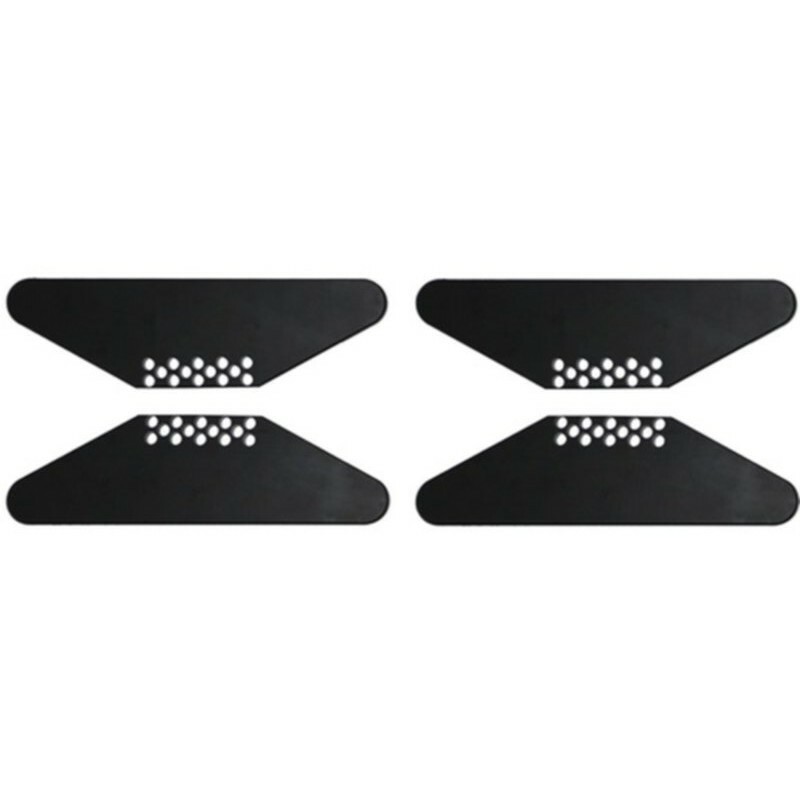 Kessler The Plate Rocket Speed snowboard plate system can be customized to the width of the snowboard, and can be very easily installed on your own. Imaš vprašanje o izdelku KESSLER The Plate Rocket Speed?